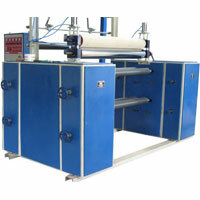 We are a dependable Manufacturer and Wholesale Supplier of a wide range of Plastic Film Making Plant. 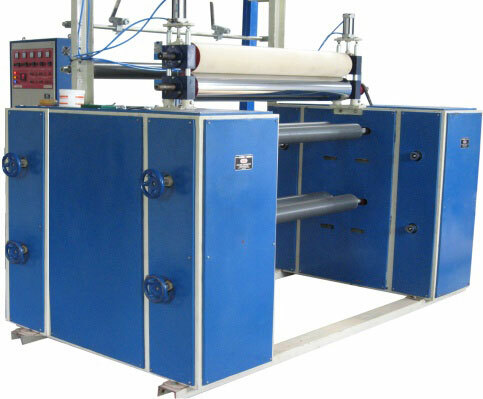 We provide customized solution for the Plastic Film Making Plant. Our broad range of Plastic Film Making Plant includes HM-HDPE Film Plant, LDPE Film Plant, LLDPE Film Plant and PP TQ Film Plant. Some features which define our array of Plastic Film Making Plant are symmetrical thickness, good leak tightness, high peel-off strength, etc. Jailaxmi is one of the reputed PPTQ Film Plant Manufacturer and Supplier. Jailaxmi provide PP TQ Film Plants with variable screw diameters. Jailaxmi PP TQ Film Plant is known for giving excellent output. Jailaxmi PP TQ Film Plant is available at competitive prices.